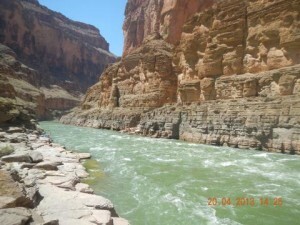 Rafting the Grand Canyon is a tremendous experience - hard to describe in words. I already started sharing my pictures and wonderful river stories with my friends and colleagues and i can see a huge interest in their eyes :). I would like to praise the Western River guides, Craig, Kelly and Beek’s efforts to keep us safe on the "J" rig and make us comfortable on the land. Craig’s knowledge of the Colorado River and his technical skills guiding our boat through the whitewater rapids were fantastic. His sense of humour and the way he approached various situations was awesome and he did keep us all on the boat! I enjoyed Craig’s history stories and Kelly’s geological and botanical descriptions. The side hikes were fantastic! They provided a different opportunity to see the Canyon structure, geology and the blooming vegetation. Kelly is one tough gal! She drives the boat, cooks delicious meals and bakes all sorts of pies in the Dutch oven, plays a flute, fire dances, hikes, keeps the camp in order. Can you tell me what she cannot do?! Her contagious happy spirit kept us warm during those rainy, snowy and very wet episodes. Meals deserve some special mentioning. 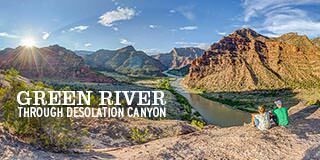 One would never expect to have gourmet meals on a whitewater rafting trip at the bottom of the Grand Canyon, but those meals were gourmet: delicious, nutritious, fun and plenty. Our Western River guides knew how to cook fabulous dinners! 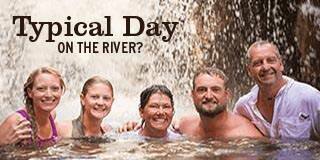 The guides bring so much value to this trip and truly become members of our River Family. 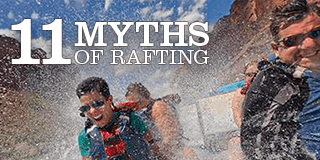 I would like to express my deepest gratitude for their hard work throughout the whole Colorado River rafting trip! 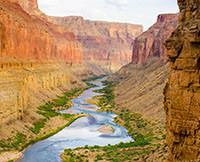 I strongly recommend taking Western River Expedition's Grand Canyon rafting trips. 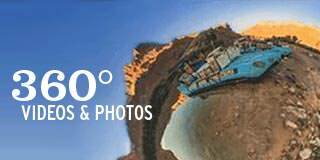 If you have been postponing this trip, don’t wait, go for it! Once again, thank you Craig, Kelly and Beek for making this adventure such a wonderful and unforgettable experience!